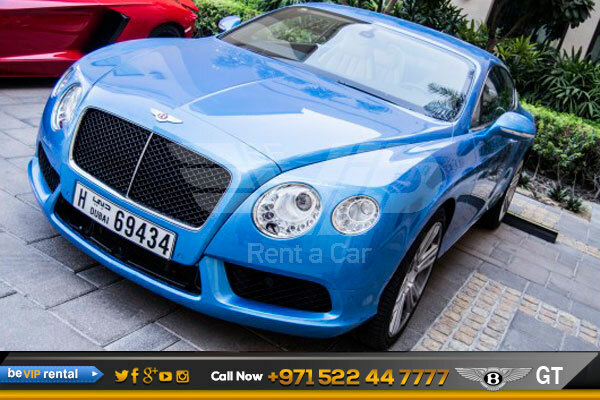 The Bentley Continental GT for rent from Be VIP luxury car rental in Dubai is a true sporting pedigree, but when you drive it, you will understand why people rent it for its superior comfort and control, and this effortless combination makes the GT (Grand Tourer) an excellent hire car choice for long drives and unpredictable weather. Bentley has earned its reputation as the vehicle of choice for people of sophistication, style, and quiet confidence. 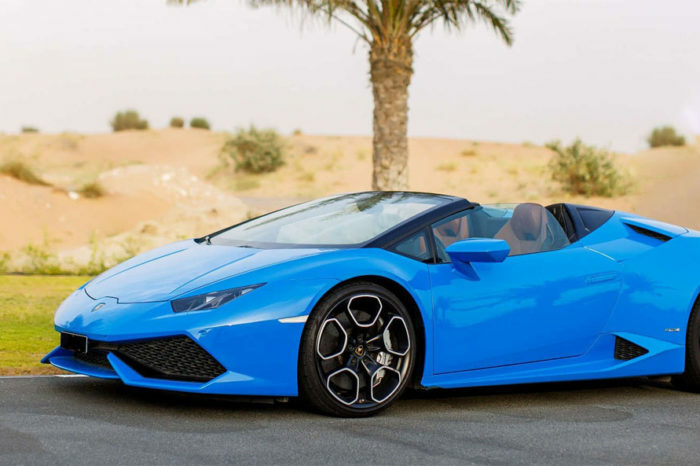 “To rent a fast car, a good car, the best in its class.” Today it Be VIP Luxury car rental in Dubai continues to stand behind that vision by renting world-class vehicles to people who want to be outstanding in every aspect of their lives. 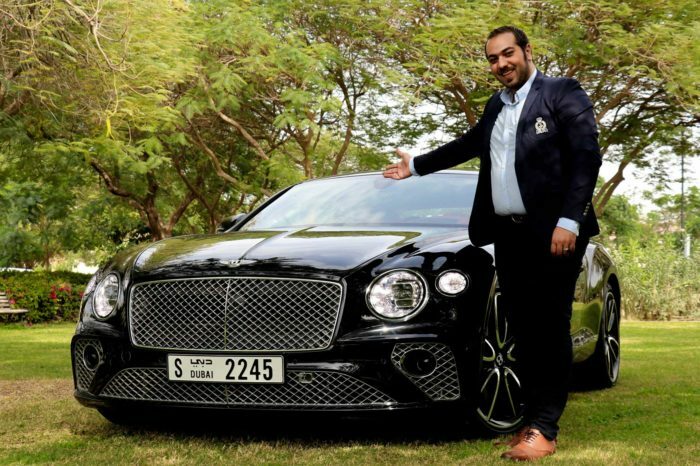 From our renting fleet, it is unsurprising that Bentley has earned respect over the years, with its superior quality vehicles and connection to affluence and wealth. 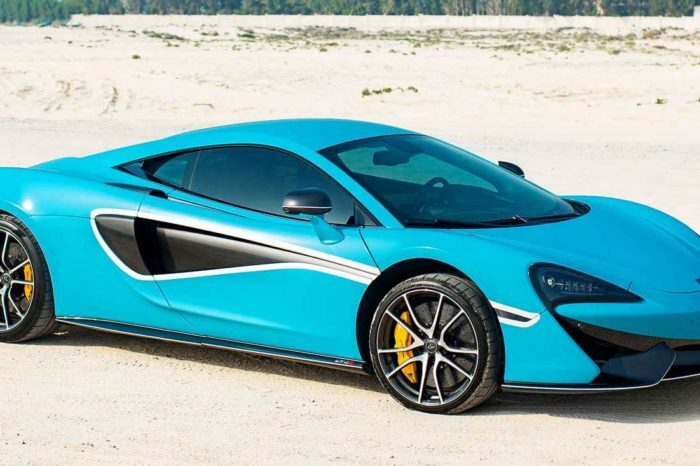 The brand has become almost synonymous to wealth and status. 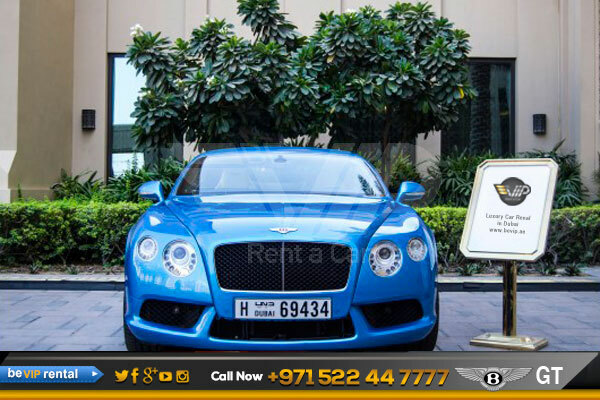 If you want to make an impression during an important meeting, or you are looking to arrive at a formal ball in style, rent Bentley in Dubai from Be VIP Luxury car rental would be the best way to go.